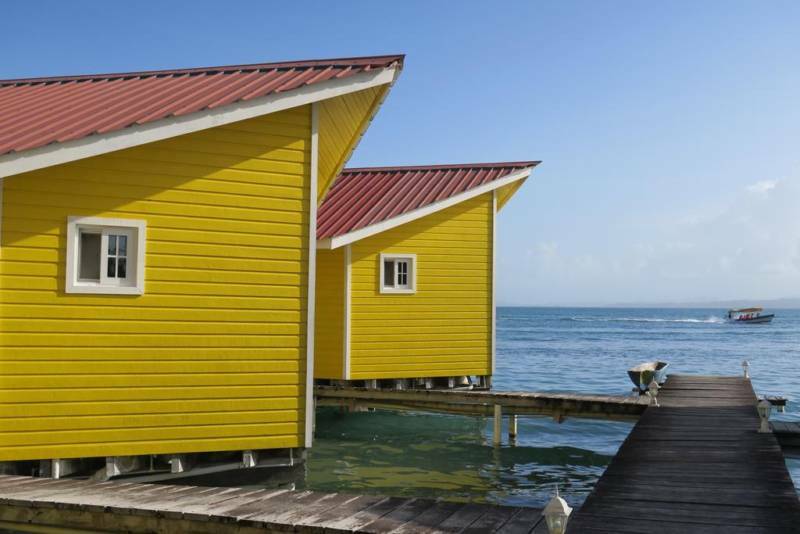 The ocean breeze, Caribbean sea, and beautiful off-the-grid locations have been enticing people to overwater bungalows for years. 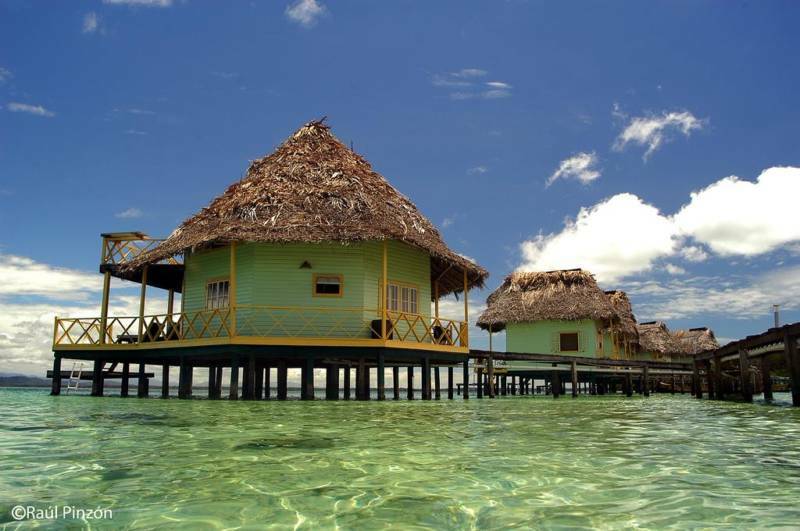 Many people think you have to travel to some tiny exotic island in the middle of the ocean for an experience like this, but Panama is home to some stunning overwater bungalow getaways (and can be much cheaper). 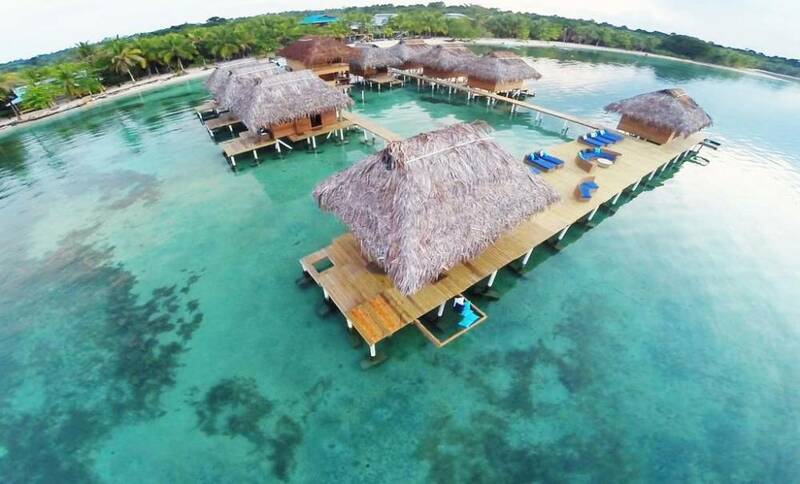 These are my top 9 picks for your overwater bungalow vacation in Panama. 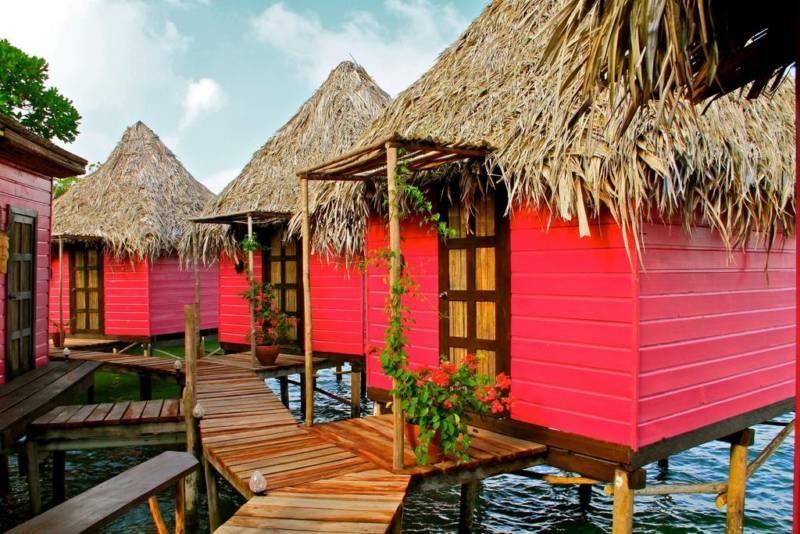 This collection of eco-friendly wooden cabins is located on Panamá’s stunning Bocas del Toro Archipelago. 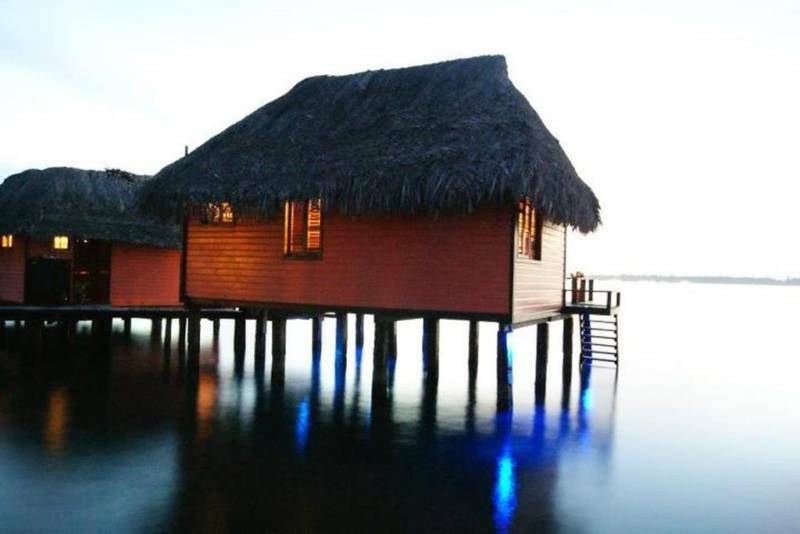 Situated in the water, the cabins are built on stilts and feature a private balcony with a hammock. Located over the sea at Carenero Island, the Faro del Colibri features a unique aqua-style with a private beach area, wooden docks, free Wi-Fi throughout and activities such as snorkelling. 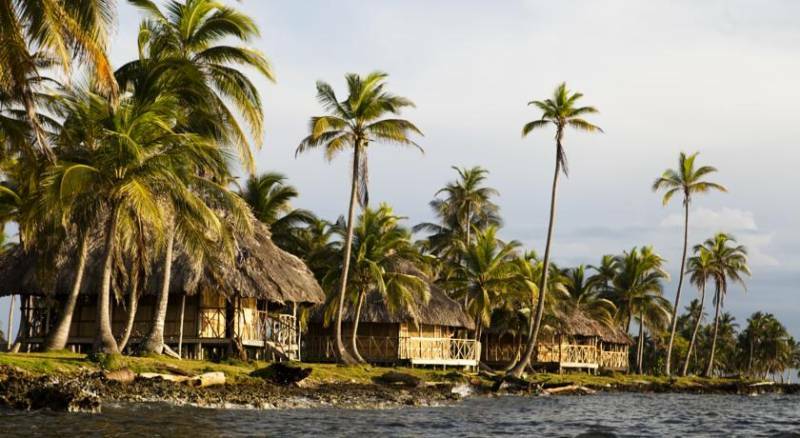 San Blas is made up of over 300 rustic islands inhabited by Panama’s Guna natives. If you’re looking for that unique, once in a lifetime experience – this is where you need to go. Accommodation options tend to be pretty basic is the islands, but Yandup Island Lodge makes staying on a deserted private island as comfortable as it can be. Visit Urraca Private Island and encounter a new definition of Eco-tourism. This mangrove island paradise will welcome you with an authentic Bocas del Toro experience which includes countless possibilities to enjoy. Not only will you have the opportunity to share your visit with our other guests, but also 12 monkeys who live here on this paradise island. Set on Carenero Beach, Cosmic Crab has a beautiful location surrounded by jungle. It has a restaurant, and bright accommodation with sea views. 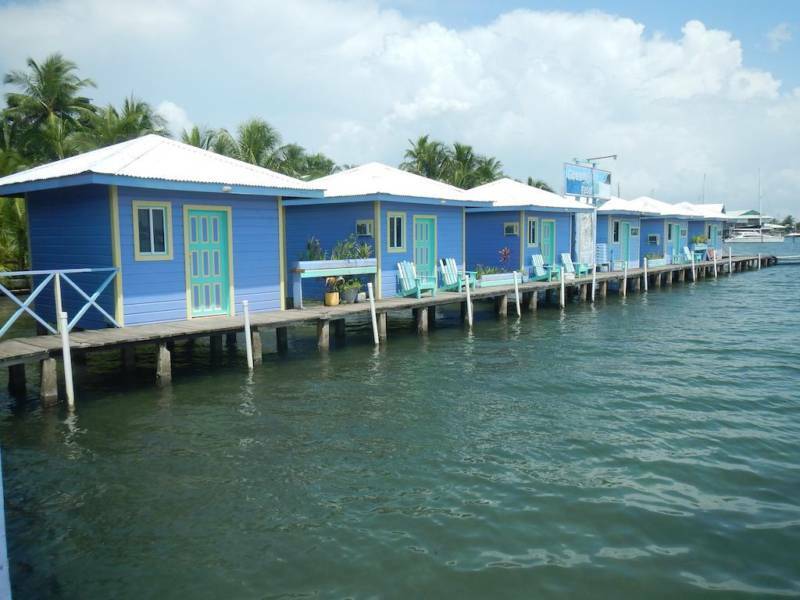 The perfect hangout in Bocas del Toro! 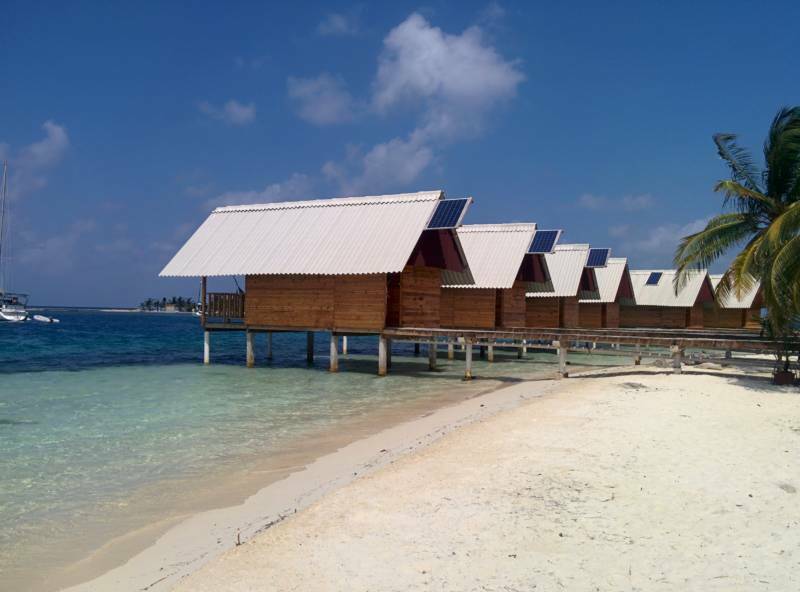 Situated on a beautiful island in the San Blas Islands, these newly built cabins provide a comfortable stay in paradise. Electricity is solar powered and they have a large restaurant with freshly caught lobster and fish of the day.